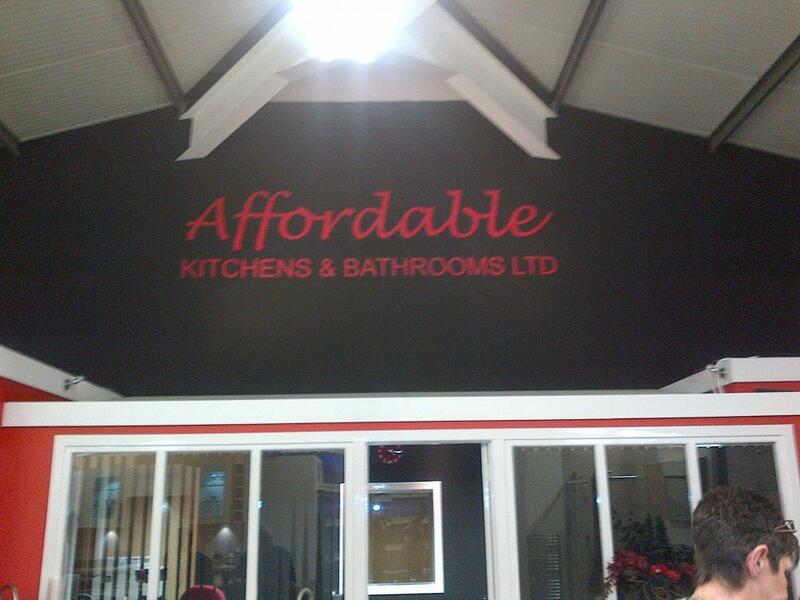 Affordable Kitchens & Bathrooms was founded in 2009 by the Hunter family. Norman Hunter and his 2 sons Norman Jnr and Ryan each provide a different skill set that has given Affordable Kitchens & Bathrooms its unique place in Aberdeen. They serve the public throughout Aberdeenshire with a great range of products and services that most companies can only aspire to. 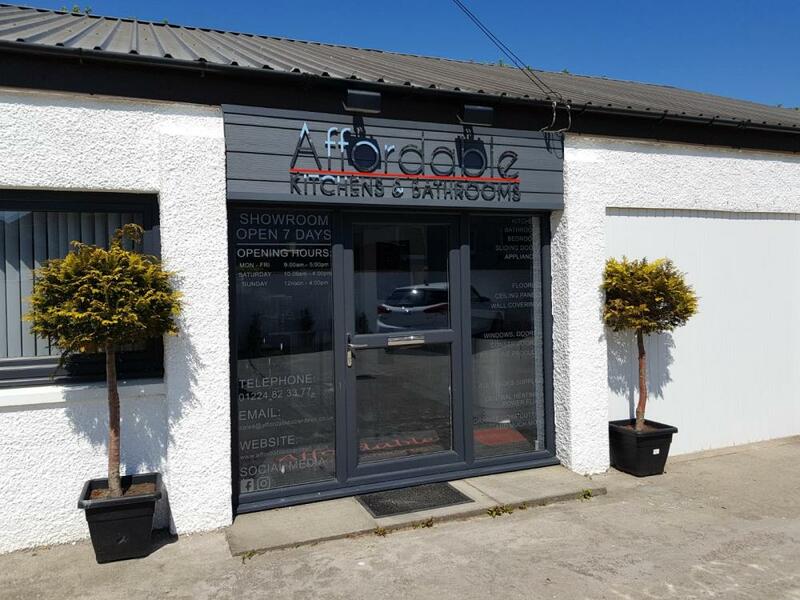 After having spent more than 30 years in the home improvement industry, designing and installing as a sub contractor for many well known companies, it made perfect sense to open their first showroom. The 2 storey ex butchers shop in Holburn Street was once part of the families history as it was previously owned by relative Bill Seivwright of Seivwright Butchers. It has now been transformed into a stunning Kitchen, Bathroom and Home Improvement studio. 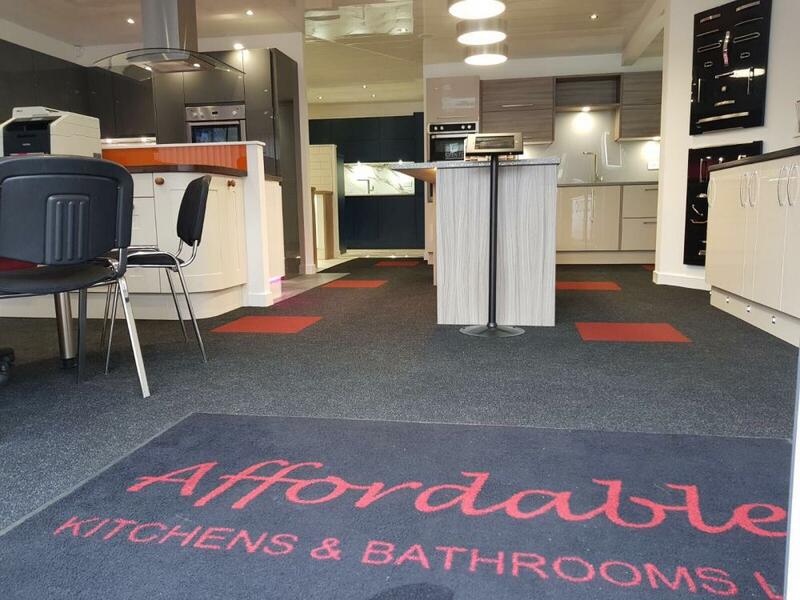 Since then the new showroom at Ellon Road showcases more of the products which you can take advantage of and is a fantastic place to visit. They offer a complete design package and can take care of all your design needs from the initial idea right through to the completed project. They offer a free home visit, plan and quote service to help make planning your next project that step easier. 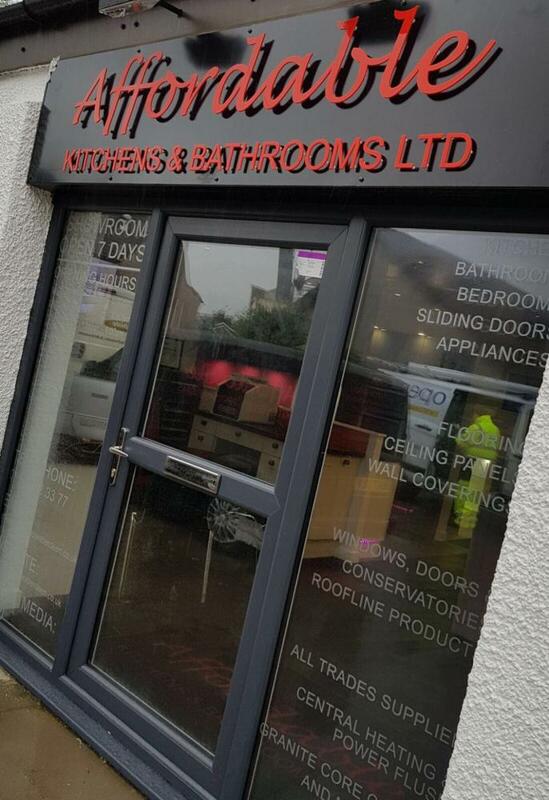 The Head office team now based in Dyce runs each individual project from start to finish and provide a complete after sales service. We hope that their old and new customers will continue to support them and shop locally to benefit from better quality and service at Affordable prices.